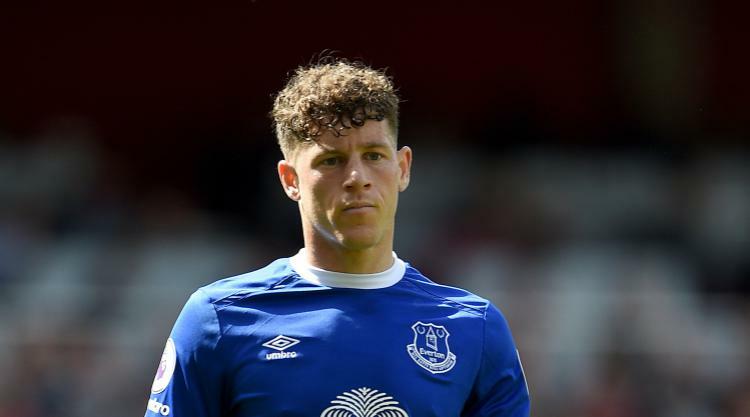 Ross Barkley has signed for Chelsea from Everton, the Premier League champions have announced. The 24-year-old's contract at Goodison Park was due to expire at the end of the season after he rejected a new deal with the Toffees. A move to Chelsea on transfer deadline day in August did not materialise, but Barkley has now moved to Stamford Bridge for a cut-price fee, reported to be in the region of £15million. Twenty-four-year-old Barkley has signed a five-and-a-half-year contract, which runs until 2023.